Just showing off my Doxie handsomeness. Remember, Blogville Spring Break is on the 24th! 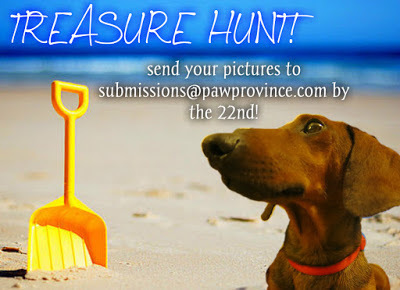 Send in your treasure hunt pictures to me by the 22nd if you haven't already! That's a lot of handsomeness for one dog! And we noticed you have a 'party' ear! BOL! You certainly are one handsome dachshund, that is for sure. Great pictures. Have a good day. Yes you are very handsome! What kind of photos do you want? If you've Got "IT"... FLAUNT "IT". Those are some very handsome shots Chris!!! You sure are a good lookin' ManDog! Chris you are beautiful... in any way... and there is so much love in your eyes, pawsome. Happy Good Furryday! Oh so much handsomeness! Red is a great color on your furs!